Previous message (by thread): [Sidefx-houdini-list] Compounding in Houdini? 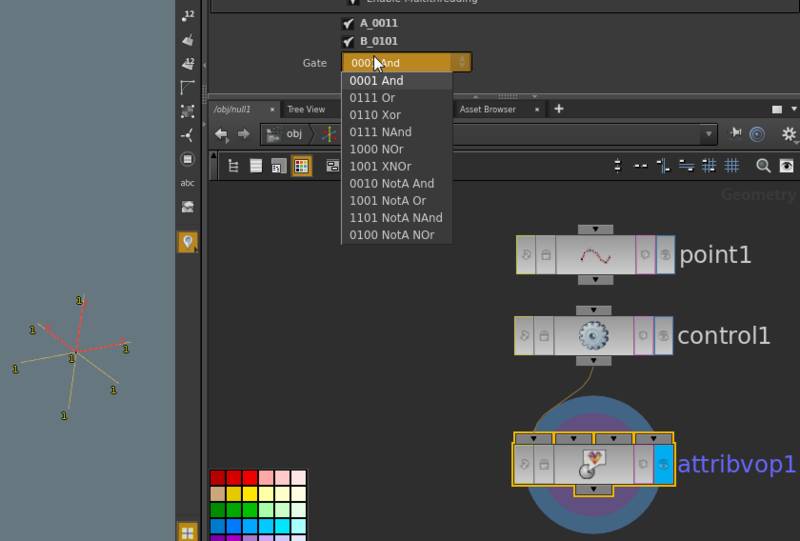 Next message (by thread): [Sidefx-houdini-list] Compounding in Houdini? but you may want to double-check some of those too. >> so even if I update the compound it also gets update. >> than this in Houdini? >> I already have my parameters in place.